Do you often struggle with keeping track of teaching tasks, lesson ideas, and mounds of student work? Come discover how three mobile apps and a digital workspace can revolutionize the way you organize your tasks and collect student assignments. 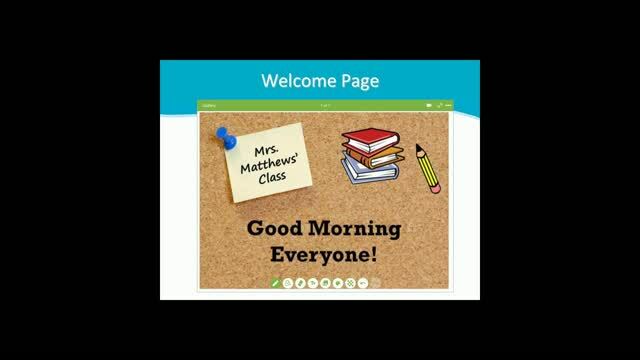 Join Reba Gordon Matthews as she shares how she uses Dropbox, Evernote, and ScreenChomp to save time, while creating an efficient assignment workflow between her and her students. She will discuss how these can be used to decrease the amount of paperwork, improve organization, provide a clear mind, and enhance productivity. 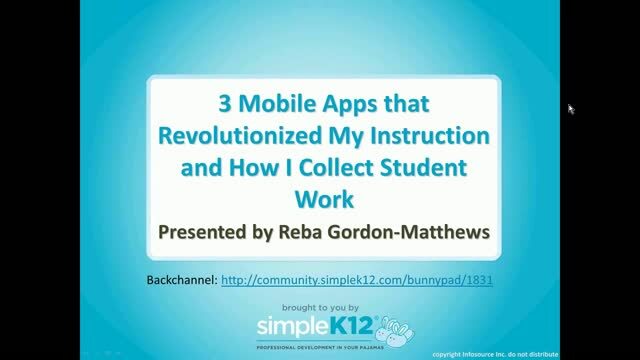 Reba will show how easily these apps can be utilized at any grade level! Very informative! Thank you for the organizational tools. Wonderful and helpful info for all. Thank you so much. 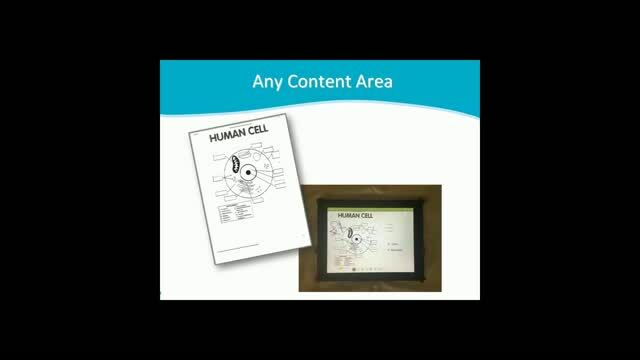 This is a clear and focused presentation of the 3 toolsLiveboard, Evernote, and Dropbox. This webinar would be particularly helpful to teachers who work in schools without GSuite for Education. I like this. I want to do this with independent studies. 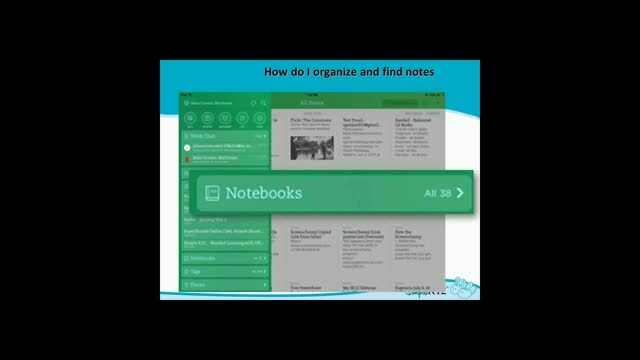 I like the evernote app and the running record tool too.